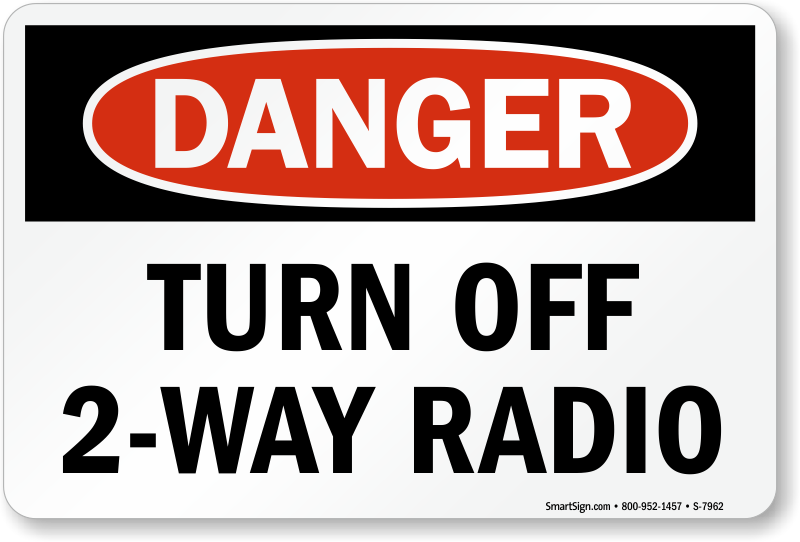 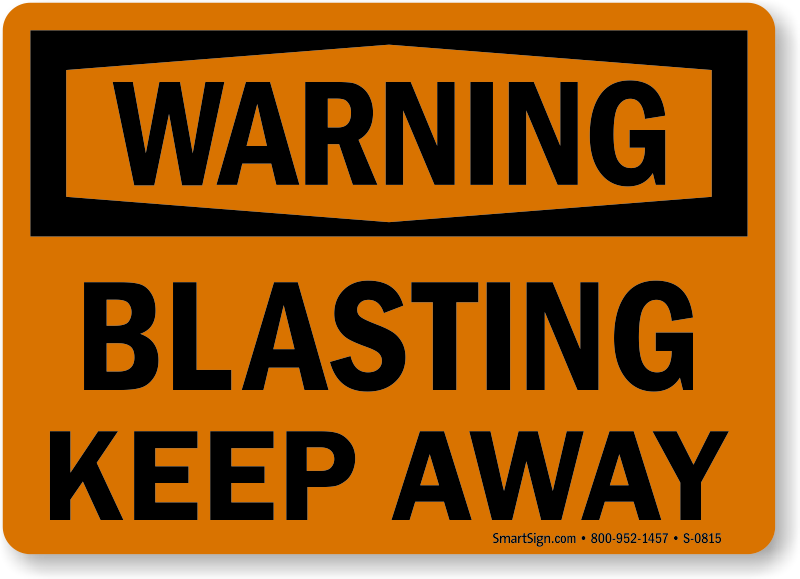 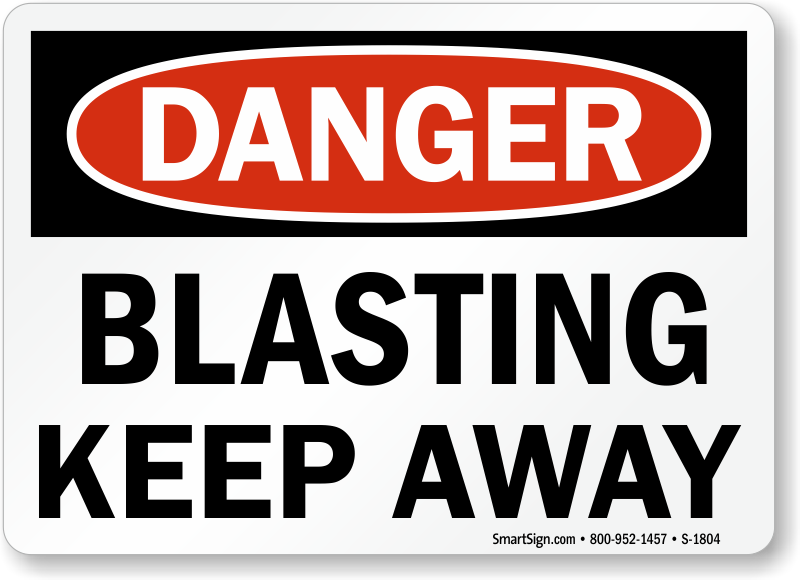 Blasting signs are critical to dangerous work sites like mines and construction zones where one wrong move may cost a life. 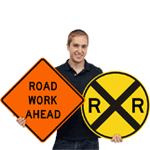 • Black on orange signs conform to MUTCD and FHWA’s design standards for temporary traffic control. 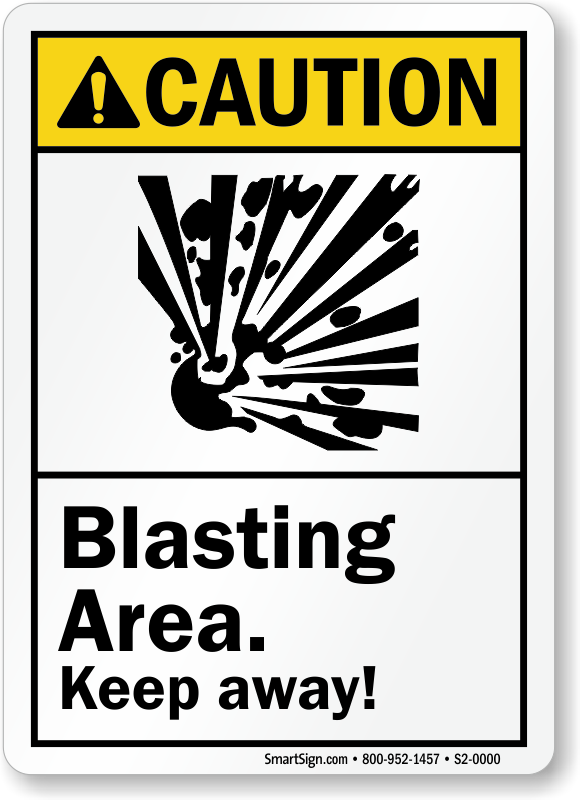 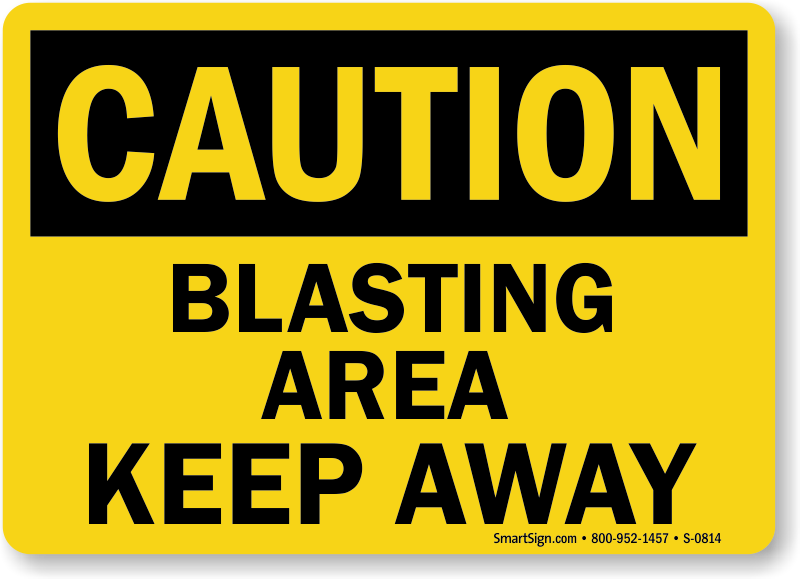 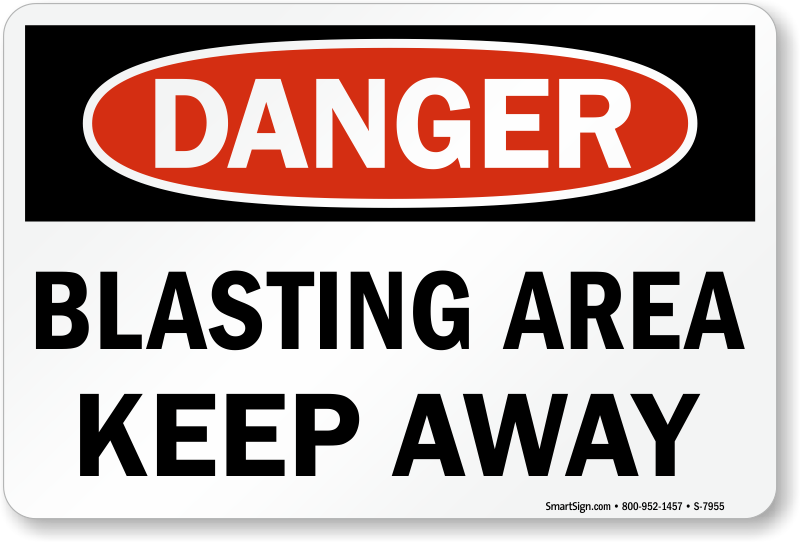 We also offer OSHA blasting zone signs. 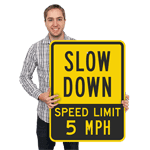 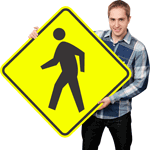 • Large, reflective aluminum signs offer high visibility at all times of the day, and withstand degradation by environment and rough handling. 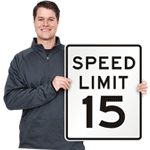 Signs come with a 10-year warranty. 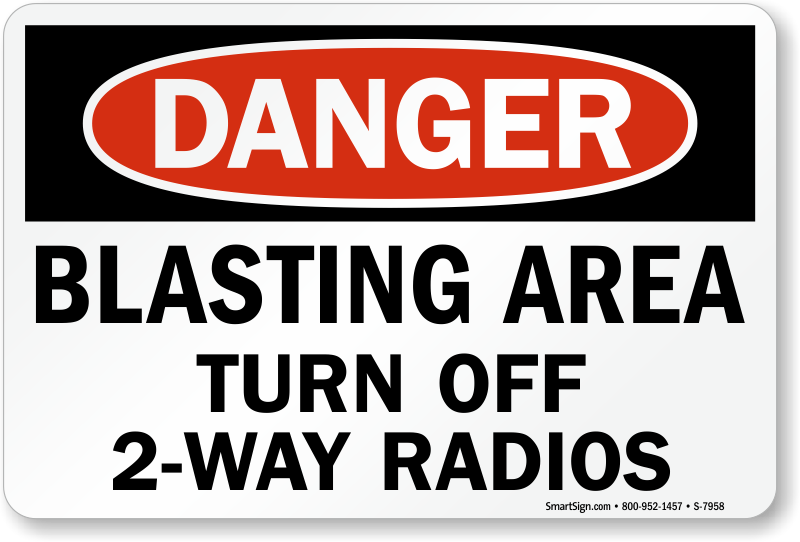 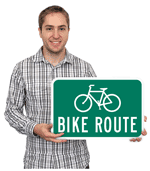 • Signs are punched with holes for easy installation. 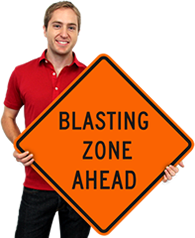 • Get great prices on bulk purchases.